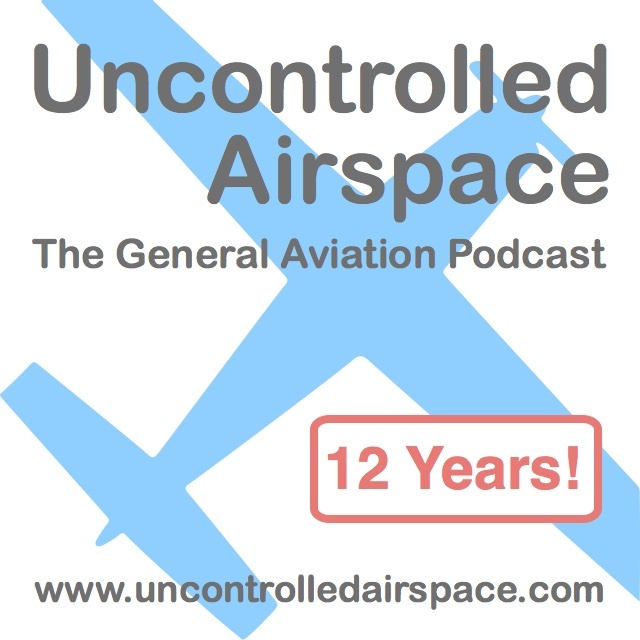 [[http://uncontrolledairspace.com/eps/UCAP260.mp3|Direct link]] to mp3 audio file of show (right-click to download/save). Piper Dream [[http://campaign.r20.constantcontact.com/render?llr=zexvaphab&v=001xWuk4iGwEaI9dh14uG4Wx2m2tJm1n0H0-0vY2IRH2lHPV8xxk5Pka-enuQ3BvpXaIccHiqB4I6SOL1i-1U8bK_ID5VbJ5dkVUCZhM2npTJw%3D|Piper Aircraft suspends light jet development.]] Altaire won't fly. Speed Up Coming Down A discussion of why sometimes loss of one engine calls for higher landing speed. [[http://www.patriotledger.com/mobile/x366619023/Aviation-museum-opens-at-former-air-station-in-Weymouth|Aviation Museum at former NAS South Weymouth]] now has regular hours.